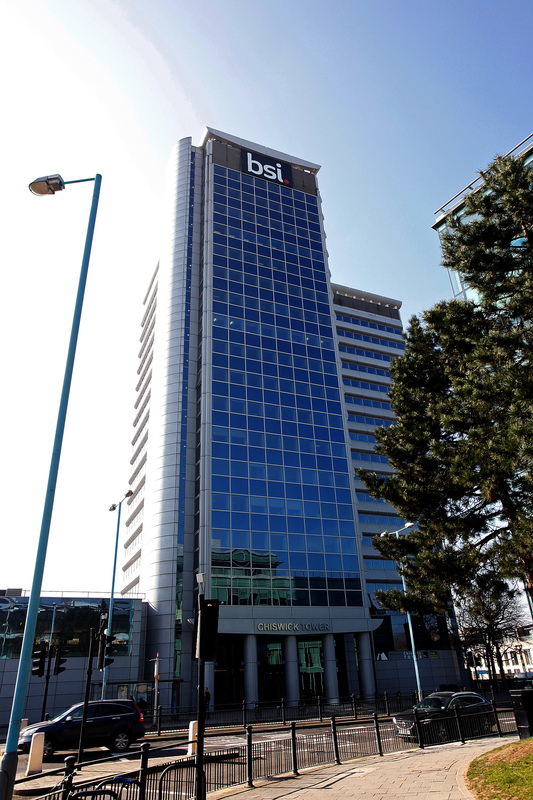 The British Standards Institution (BSI) has announced its results for the year ended 31 December 2018. Global revenue has climbed for the nineteenth consecutive year to £512 million – representing an increase of 8% on 2017’s £473 million – following a year of significant internal investment. Organic revenue at constant exchange rates grew by 10%, with new sales orders up 12%. Average revenue per account increased by 12%. Revenue in the Asia Pacific region increased by 11%, in the Americas by 8% and in the EMEA by 5%. Underlying operating profit increased by 4% to £61.8 million (2017: £59.5 million). Growth was 5% organic and 1% inorganic, with a 2% reduction due to exchange rates. Net asset value increased by 48% to £178.3 million. The corresponding total for 2017 was £120.3 million. BSI’s global footprint continues to grow, with the organisation working in 193 countries and alongside over 84,000 organisations. 84% of the FTSE 100 and 81% of the Nikkei 225 now work with the BSI – both figures marking a significant increase on last year – while 50% of the Fortune 500 also make up the total client base. As stated, the average revenue per account increased by 12% in 2018, driven by the further expansion of BSI’s range of products and services and a stronger focus on key account management. BSI’s solutions span four business streams: Knowledge, Assurance Services, Regulatory Services and Professional Services. Knowledge is made up of standards, services and information solutions and grew by 7% to attain revenues of £65.2 million. Assurance Services, covering systems certification, product certification (including the internationally renowned BSI Kitemark) and training grew 5% to £277.4 million. Regulatory Services, which includes systems and product certification of medical devices, saw 26% growth to reach revenues of £92.7 million. Professional Services, which covers consultancy and supply chain solutions, grew in revenue by 3% to £76.6 million. 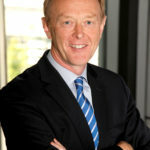 Ahead of Britain’s exit from the European Union, BSI – as the UK’s national standards body – has continued to work closely with a range of UK Government departments (ie the Department for Business, Energy and Industrial Strategy, the Department for Exiting the European Union and the Department for International Trade) as well as industry and consumer groups. 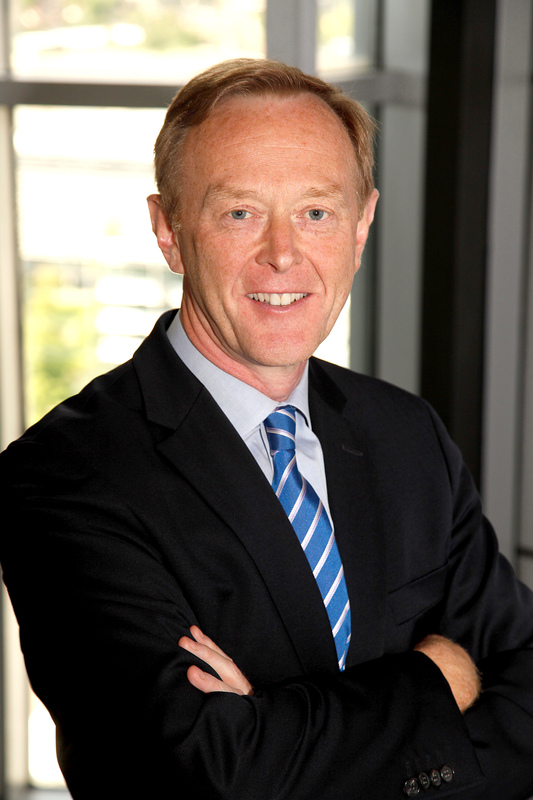 In November last year, following many months of discussions, Europe’s most important standards bodies agreed that the UK should continue as a full member of CEN and CENELEC (the pan-European standards bodies) after Brexit, guaranteeing BSI and British influence over European standards until at least the end of 2020 while a more permanent agreement is put in place. Last December, BSI also achieved designation as an EU notified body in the Netherlands and critical work is being transferred there from the UK notified body. This ensures a continuity of conformity assessment services for clients so that their products meet the EU regulations and directives necessary to access the European Union and European Economic Area, at the same time ensuring continued access to the UK market. 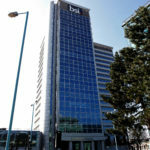 BSI’s International Projects division also opened an office in Paris, ensuring its continued participation in EU-funded projects. New programmes have also been introduced outside Europe. In April last year, BSI launched the Commonwealth Standards Network – an initiative operating in partnership with the Department for International Trade and the Department for International Development to facilitate trade among Commonwealth states. Announced by the Prime Minister, the platform is aimed at promoting innovation and trade through the increased use of international standards in the face of tariff concerns and Brexit uncertainty. Following eight acquisitions between 2015 and 2017 – primarily in Professional Services – the company continued to implement its strategic acquisition plans with the acquisition of AirCert GmbH last November. Based in Munich, Germany, the specialist Aerospace certification company strengthens BSI’s presence in the sector, allows it to join the group of Aerospace certification bodies that are accredited to DAkkS – the German accreditation body – and supports its global growth strategy for Assurance Services. In the past 12 months, BSI has become a signatory of the United Nations Global Compact (UNGC). As the world’s largest responsible business and sustainability initiative, BSI’s membership reflects its commitment to social responsibility – a business imperative for the organisation’s operations globally. The ten principles outlined in the UNGC regarding Human Rights, labour, the environment and anti-corruption will be supported both through BSI’s internal operations and by way of the products and services it offers.